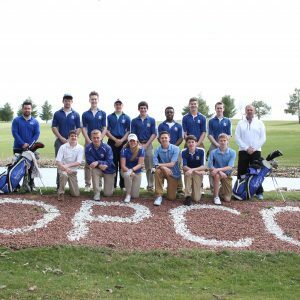 The Mineral Point Golf Team claimed its second straight SWAL Conference Title Tuesday, May 17 at Edelweiss Country Club in New Glarus. 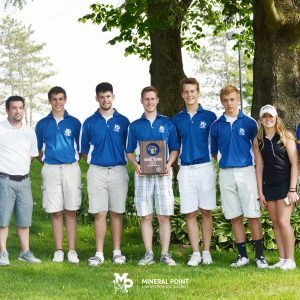 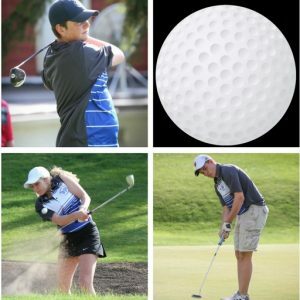 The team will next compete in the WIAA Regional at Dodge-Point Country Club Tuesday, May 24. 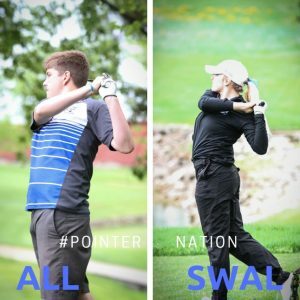 Congrats and good luck!